01: The only language spoken/written on this forum is English. can you send me the password for text file. 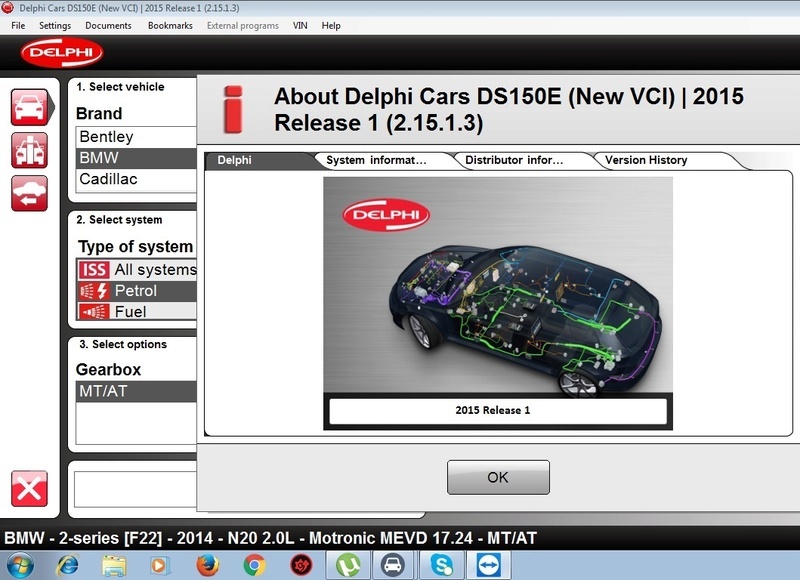 Can you send me the password to download Delphi 2015. It is so difficult to write different sentence? Please send me pass. Thanks! Mhamad Z wrote: hello how unlook passowrd? Hello can you send me the password? is it ok to install to pc with windows 10?